SKU: p27. 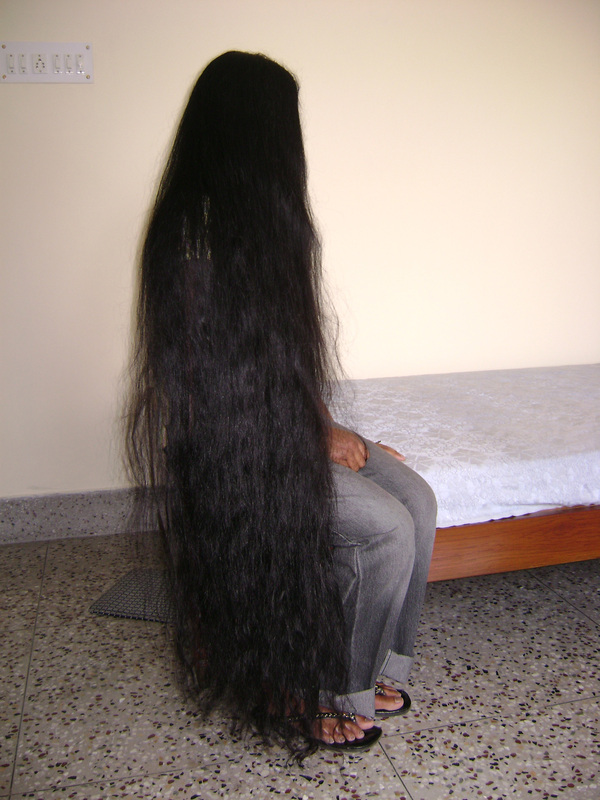 Categories: Goddess Rekha, long hair photos. 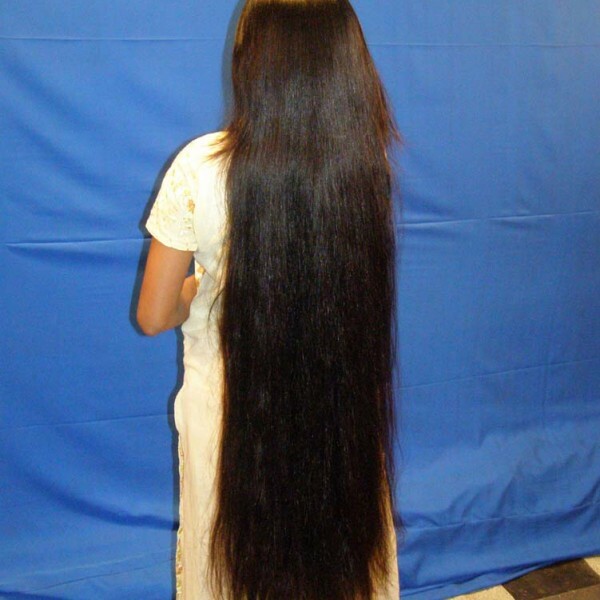 Tag: beautiful long hair photos.